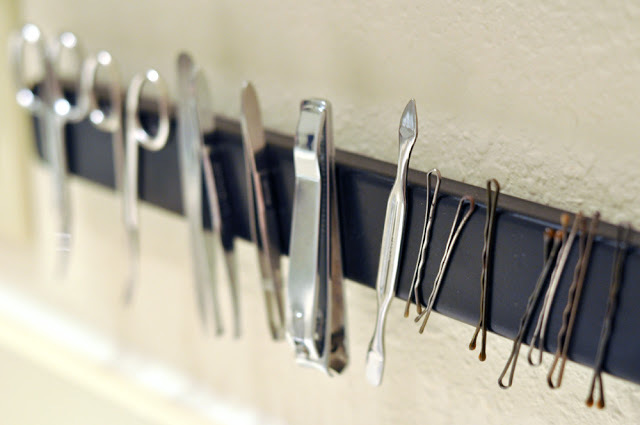 Money-saving hacks and DIYs for upgrading your home and life. 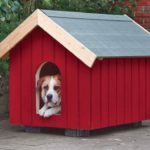 Looking for ways to improve the design of your yard or patio? 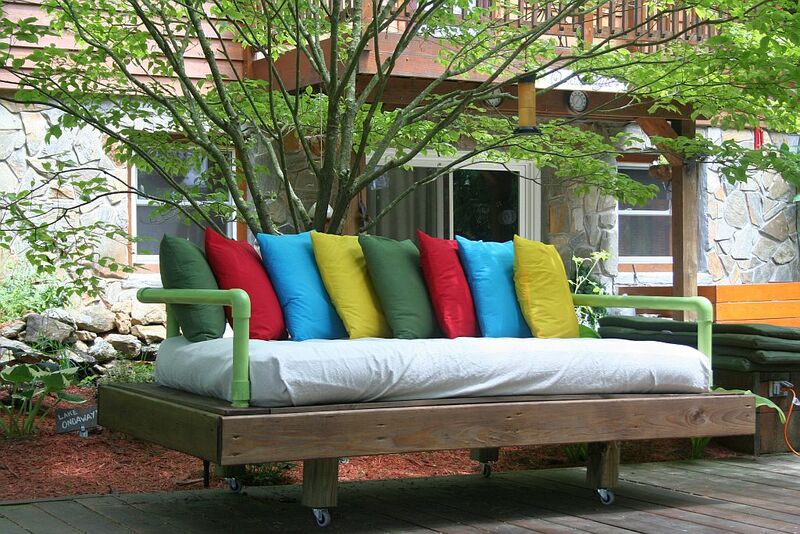 Making your outdoor areas more enjoyable place for family doesn’t have to be expensive or time consuming. 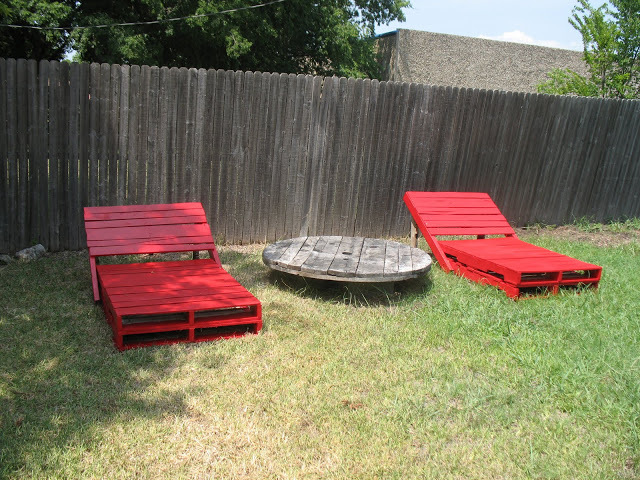 Using wood pallets, you can create almost anything you want or need to fit your personal style. 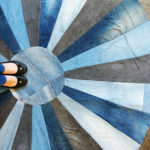 From outdoor lounges, daybeds, tables to garden pieces, here are 15 creative pallet projects you should try this season! 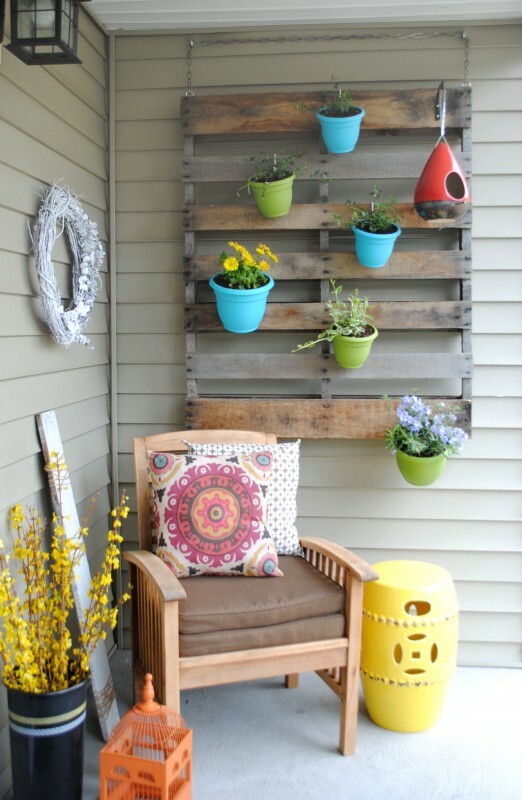 Beautify your front porch by adding some rustic charm with a vertical pallet garden for growing a wide variety of plants. 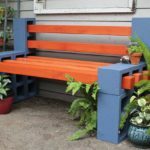 If you enjoy gardening having a potting bench is an essential project to build. 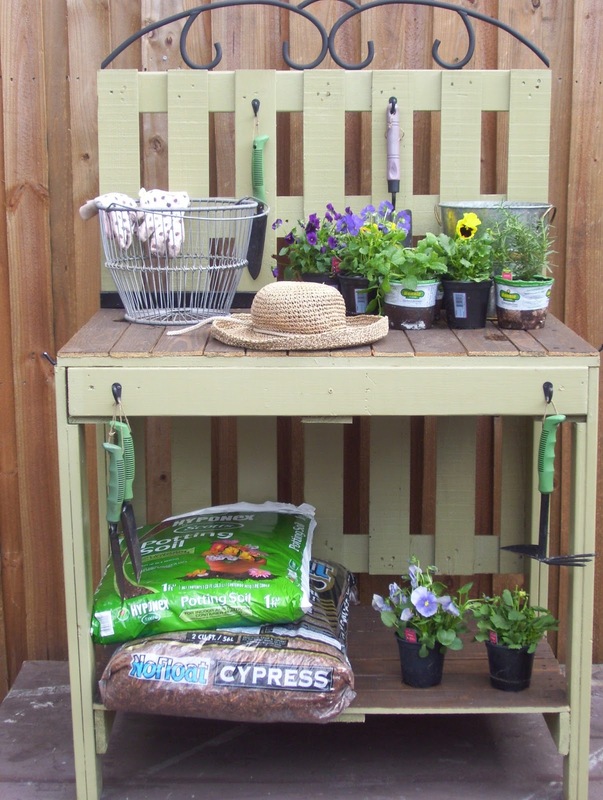 A potting bench will keep your garden tools, pots, fertilizers, and potting soil in one organized area. Having a day bed in your garden is so relaxing and fun. You can spend hours there reading or simply enjoying the warmth of the sun and still feel as cozy as you can. 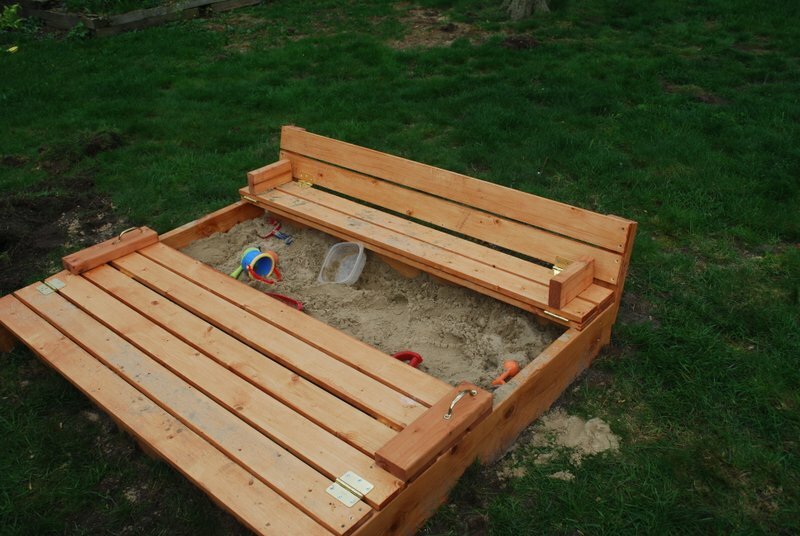 Keep your children engaged in simple, clean fun for hours by building them a sandbox. 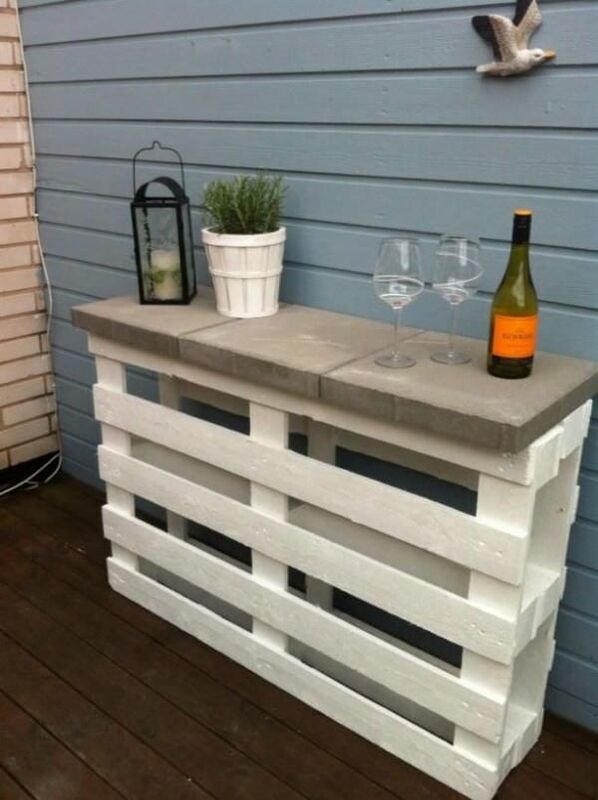 This a very easy project you can do with only 2 old pallets, some white paint and 3 pavers. Perfect to create your relaxation spot, where you invite people over and enjoy some time together. 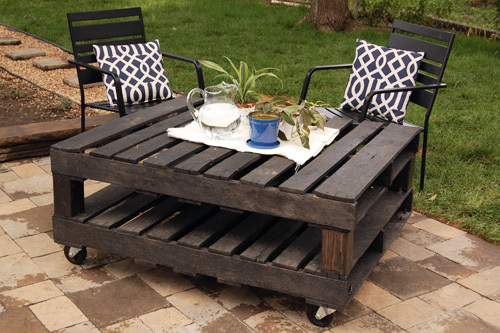 To build this rolling outdoor table you will need: 2 wood pallets, 4 caster wheels, some L-brackets and screws and gray stain. 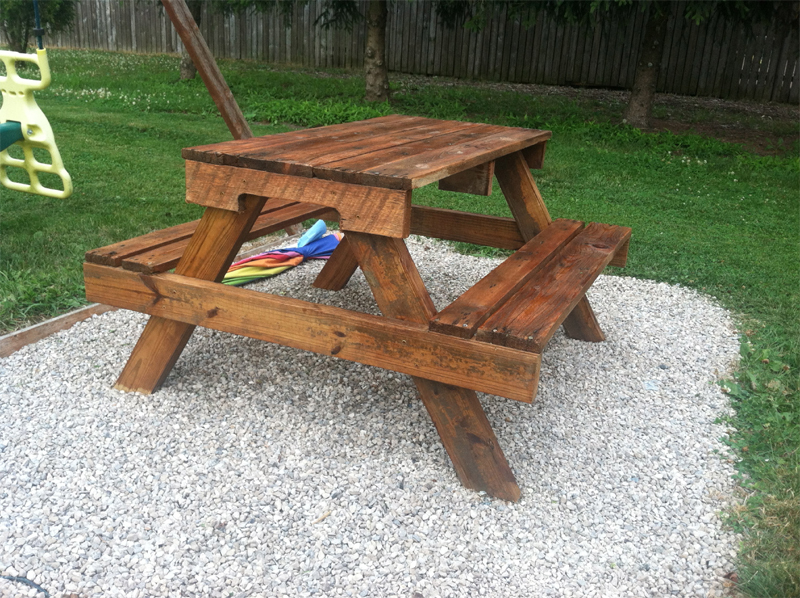 This easy DIY kid-sized picnic table is a great addition to any backyard. 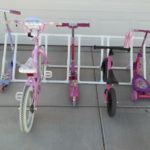 It’s light weight and small size allows for easy mobility around the yard. 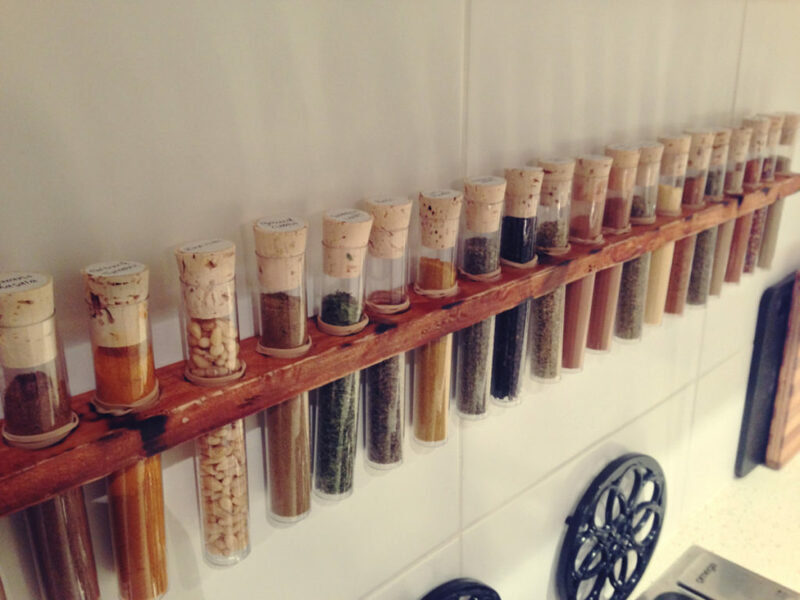 I love these projects. 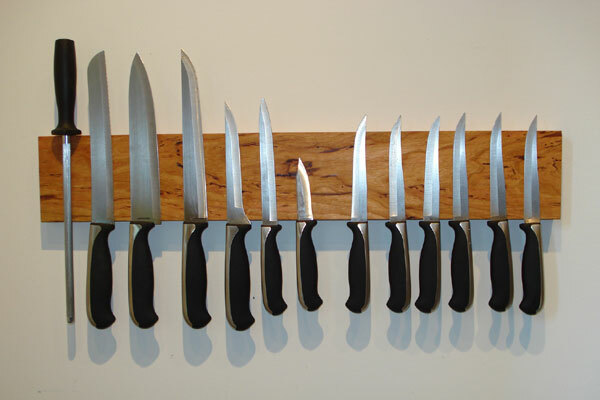 So simple to do.